Thanks everyone for supporting the PMH day! With the summer season coming to an end, Melville seniors is looking for interested athletes to join it’s sprinting (100, 200 & 400 mtr.) training squad. Participation is open for athletes competing at seniors competition but numbers are limited. Training covers both winter and summer and will be three to four times a week; mainly at Len Shearer during the week and the stadium on the weekend. Athletes who want to nominate need to be able to attend most training sessions. If athletes are interested, please send your details, including age, event preference and PB’s for the 100, 200 and 400 to pimv@me.com. Melville Roar Athletic Club shared a post. Winter Calendar for Cross Country and Road Racing is now available ...Winter is fast approaching! 🏃‍♂️❄️🏃‍♀️ The 2019 winter road walks & cross country calendar is OUT NOW! DON'T LET THE CHANGE IN WEATHER STOP YOU !!! Did you know your registration for Summer also allows you to do Winter Cross Country and Road Walking? 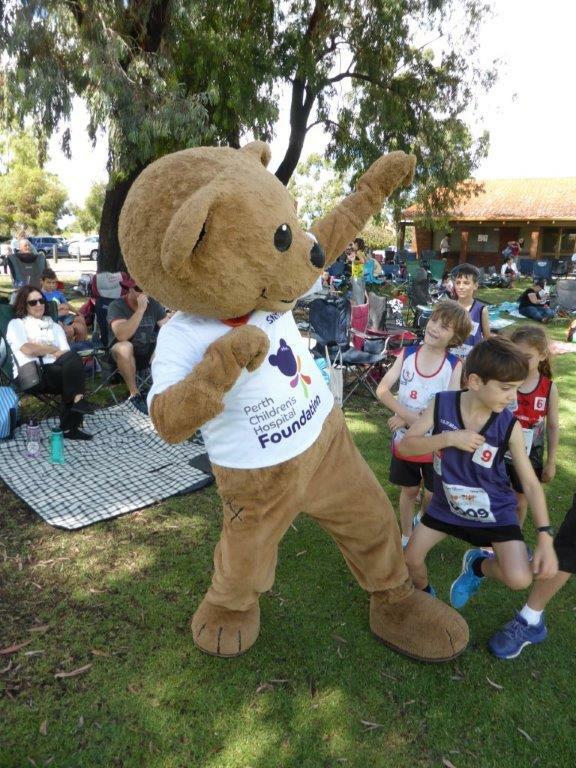 These events are held at a variety of venues in the Perth Metro area and will commence 4 May'19 so why not keep your fitness up and join in the fun! Cross Country training will be held on Monday and Wednesday afternoons at Piney Lakes (MAC registered athletes only). The first training session will be on 24 April at 4.30pm. This year we are very excited to advise that Walk training will also be held on Monday afternoons at Shelley Foreshore, this will be combined training with Southern Districts LAC. The first walk session will be held on 29 April at 4.30pm (MAC & SDLAC registered athletes only). All summer athletes will have received a notification via Results HQ inviting you to register for the winter season. New registrations (Winter only) are also welcome, please contact our Executive Officer via secretary@melvilleroar.com for more information. Little Athletics WA shared a post. You don;t have to play a team sport to be a great team mate #truesport10 signs you’re a great team-mate. Copyright © 2019 Melville Roar Athletics Club. All rights reserved.